Drove down to Carlsbad..90 minutes again with traffic to Legoland. 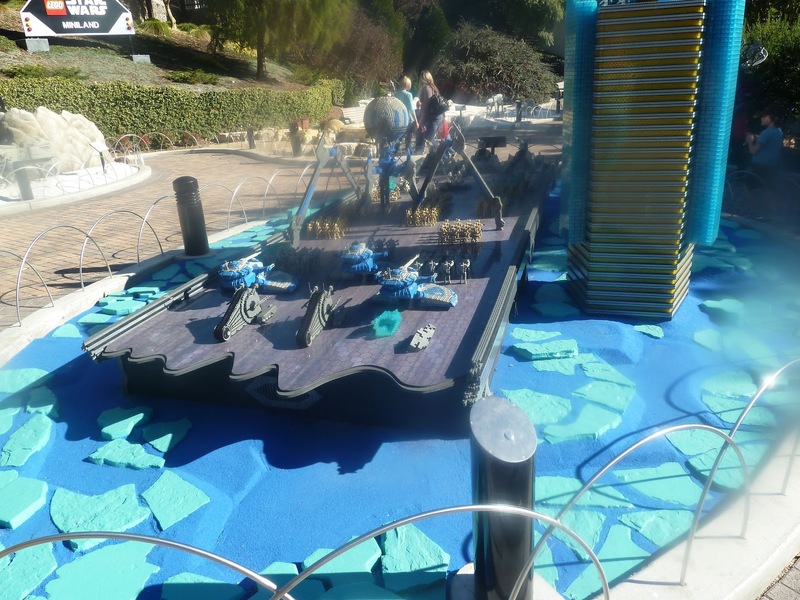 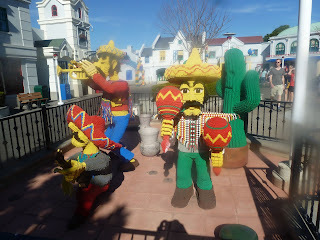 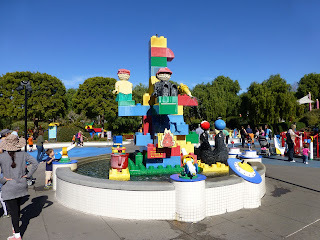 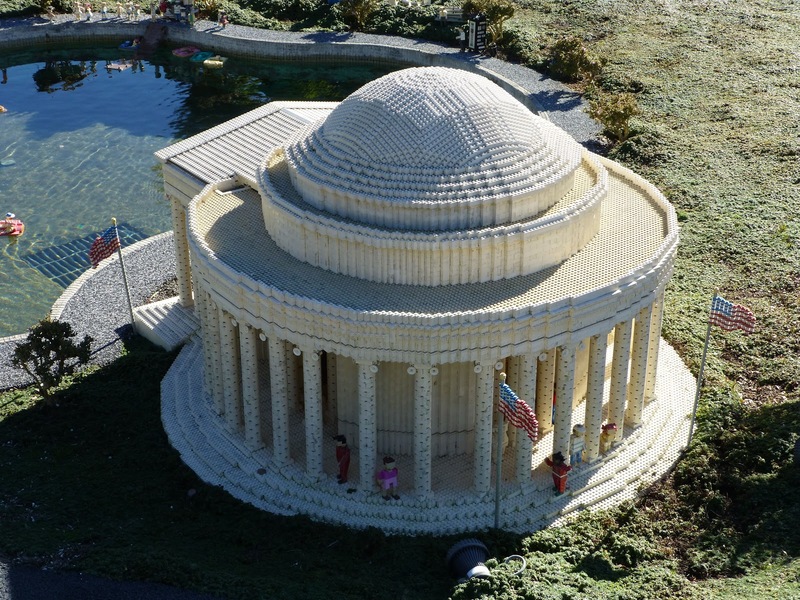 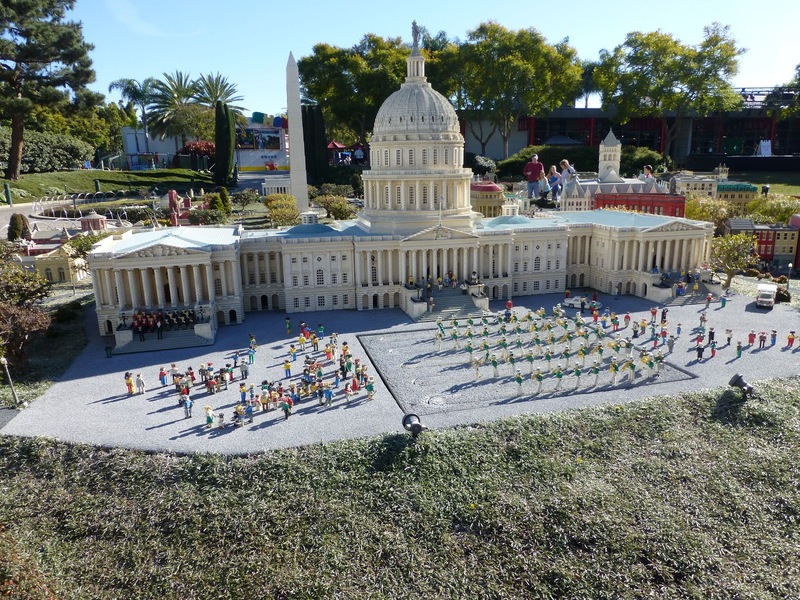 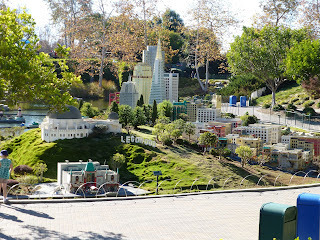 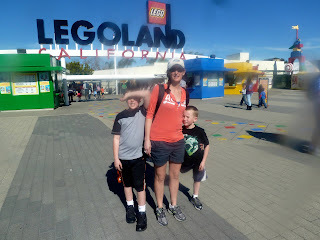 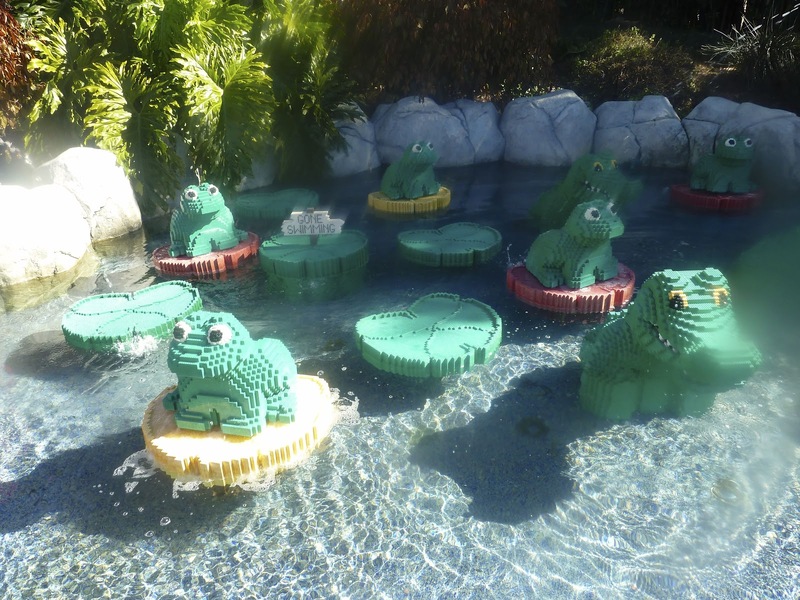 Have always had an interest in visiting this attraction as I feel Legos are the best toy ever make for children. 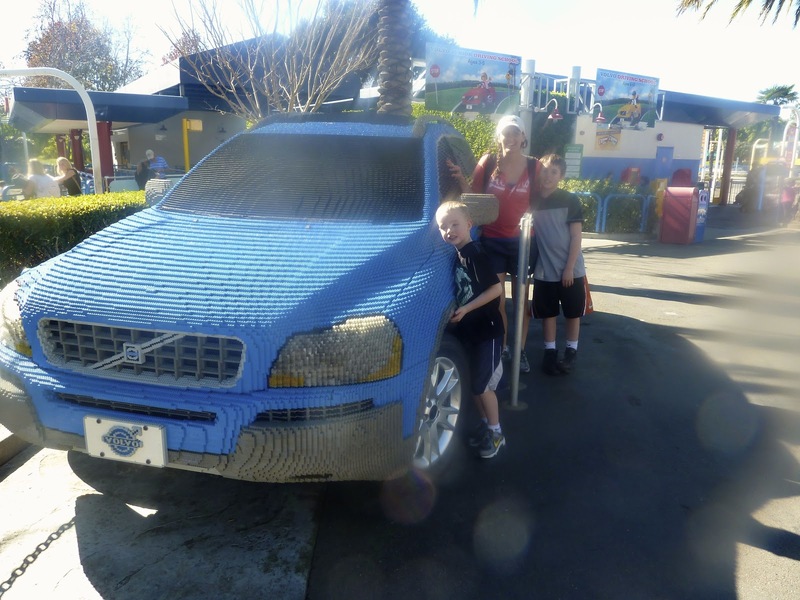 My kids and grandkids have always enjoyed entertaining themselves with Legos. 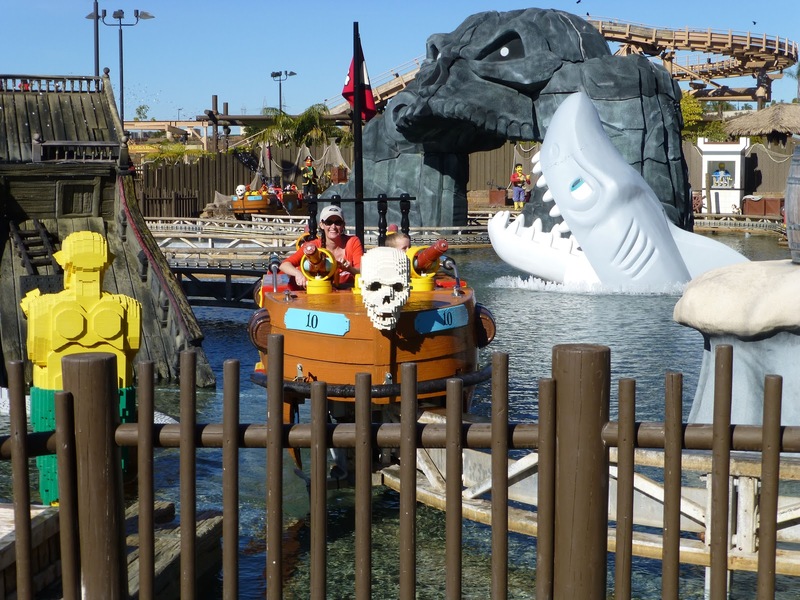 Again, the waterpark was closed due to the season and the hotel is scheduled to open in the Spring. Sealife located in the park was also closed. 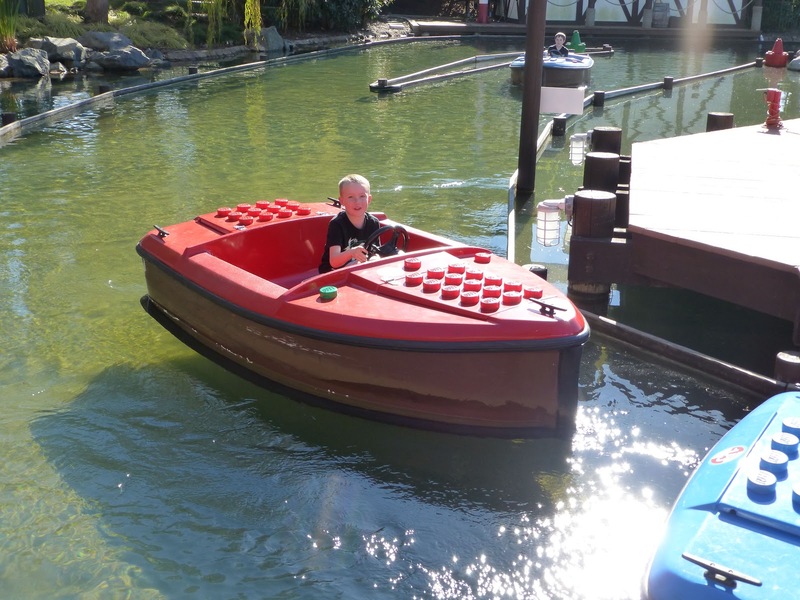 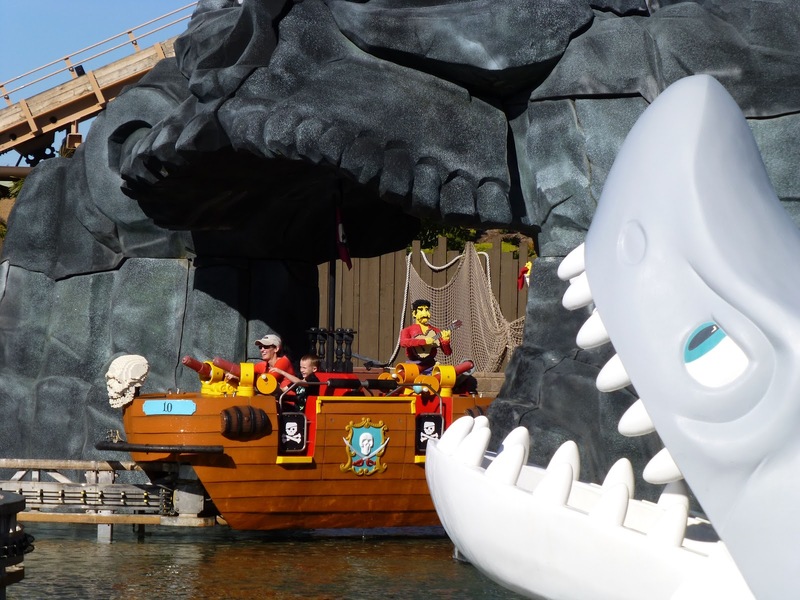 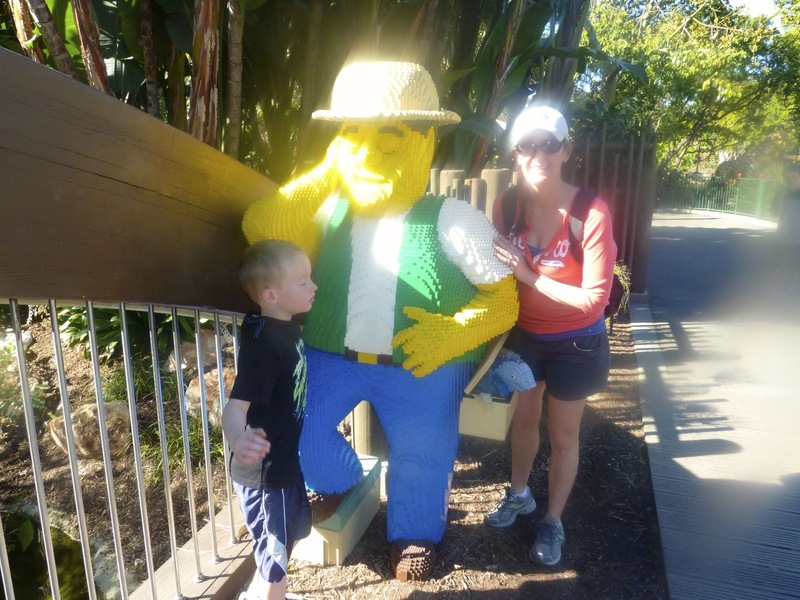 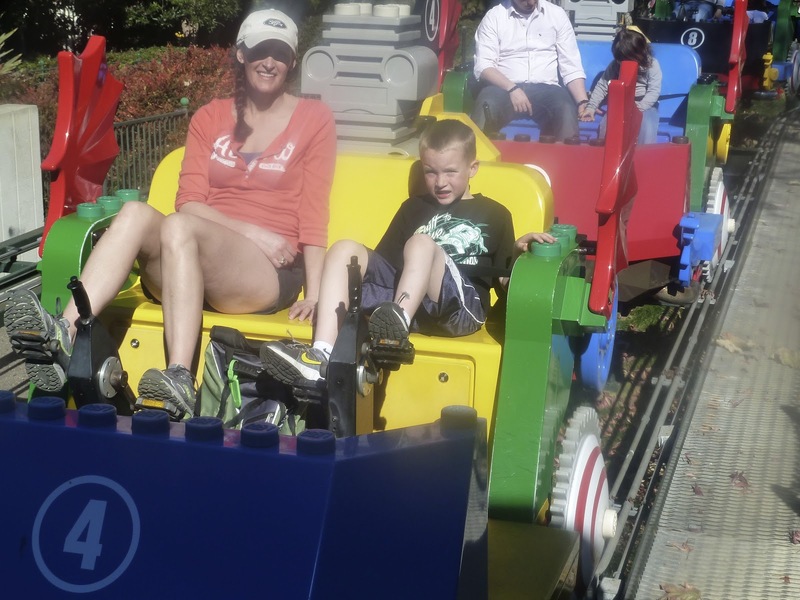 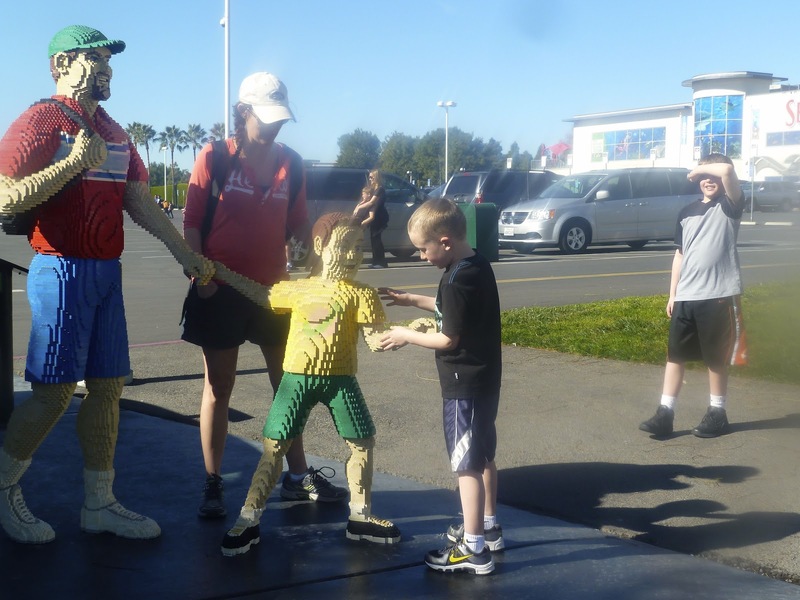 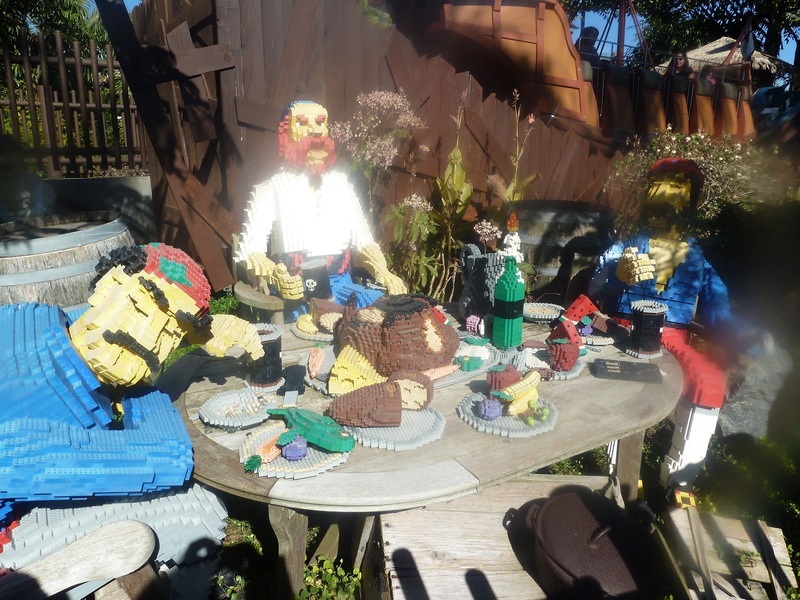 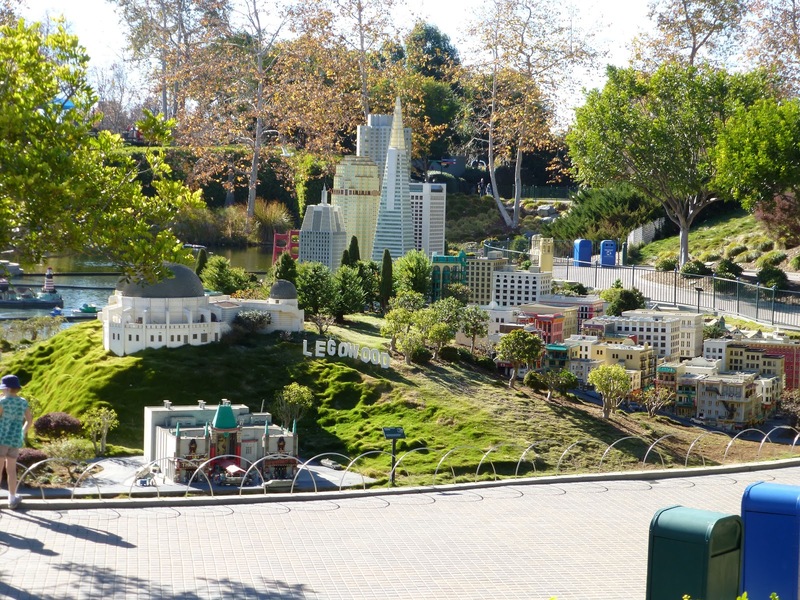 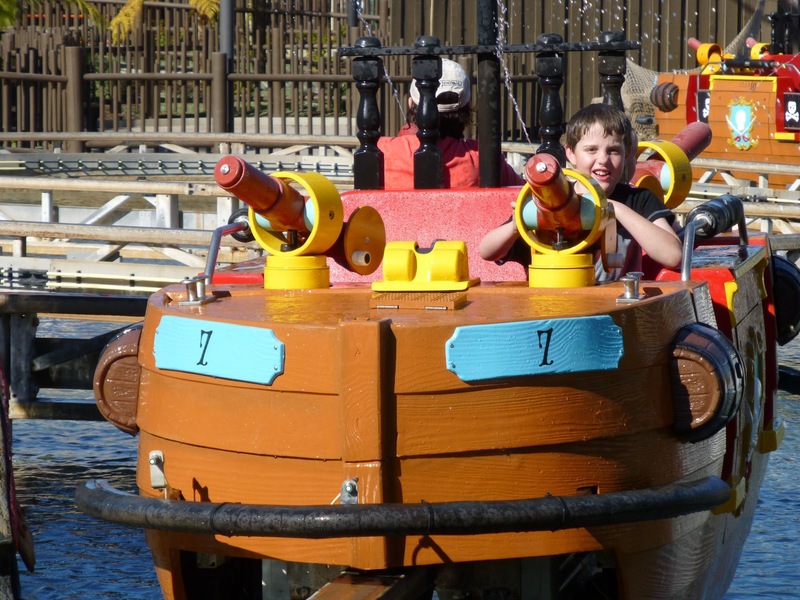 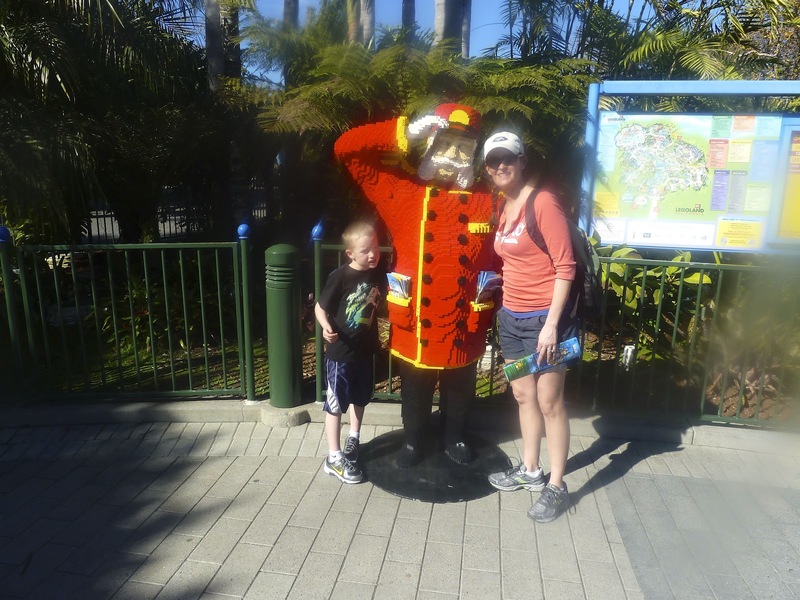 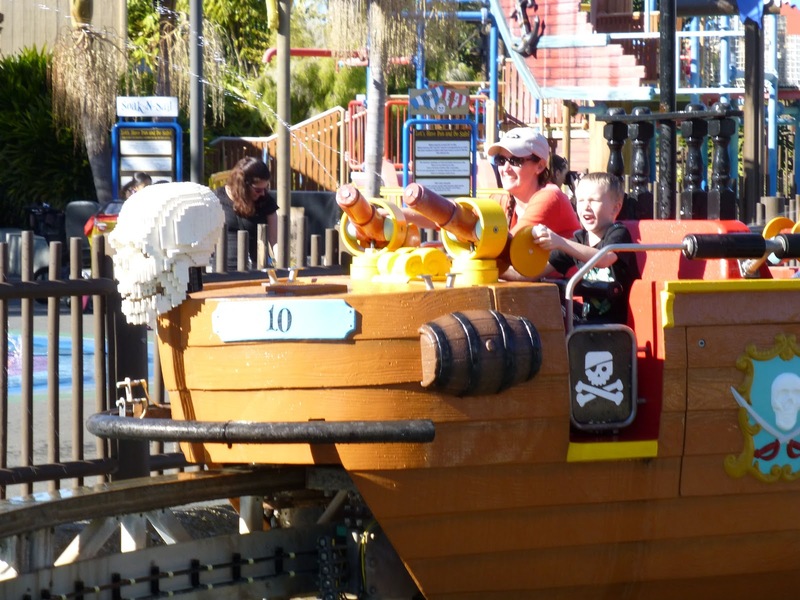 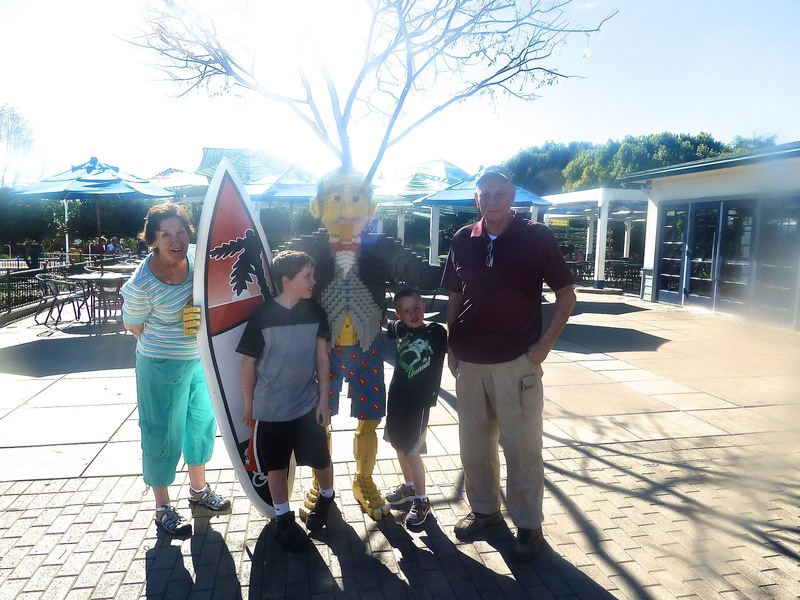 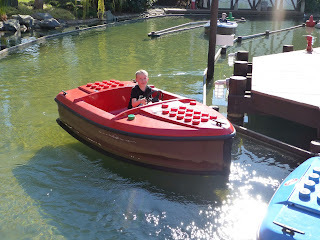 Legoland has more than 60 rides when in full season operation. 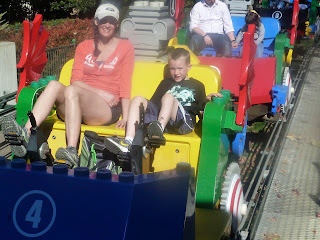 A fun ride was the Sky Cruiser high on a monorail type track. Cade and I went together and Hope and Colt were together. 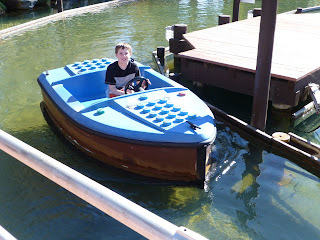 The boys enjoyed the Skipper School boat ride and the Volvo Driving School. 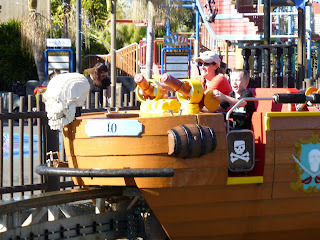 Hope and the boys also enjoyed Splash Battle and Coastersaurus. 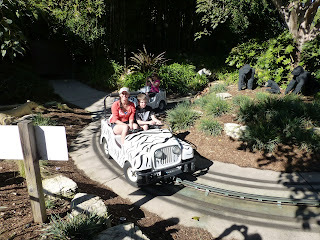 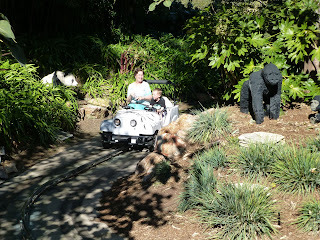 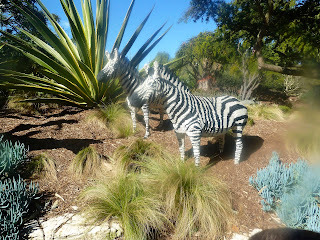 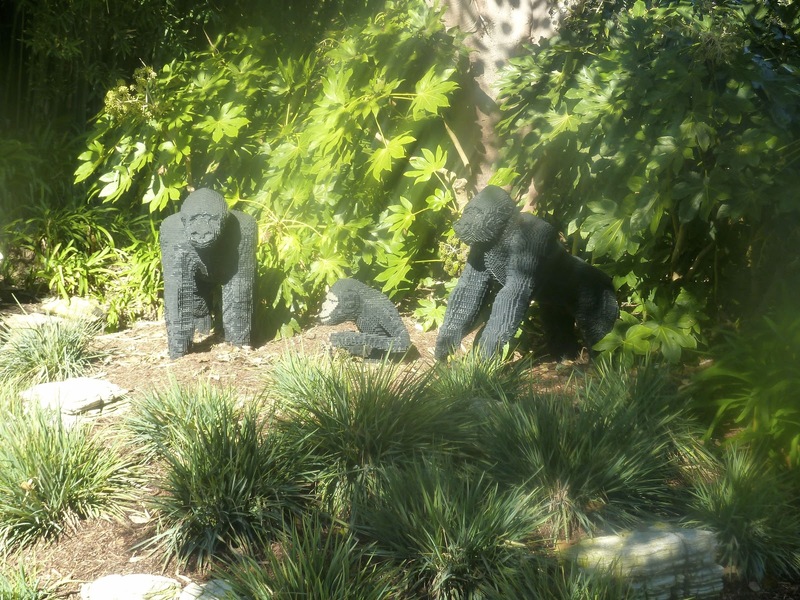 We also did the Safari ride through the jungle with animals are made out of legos. 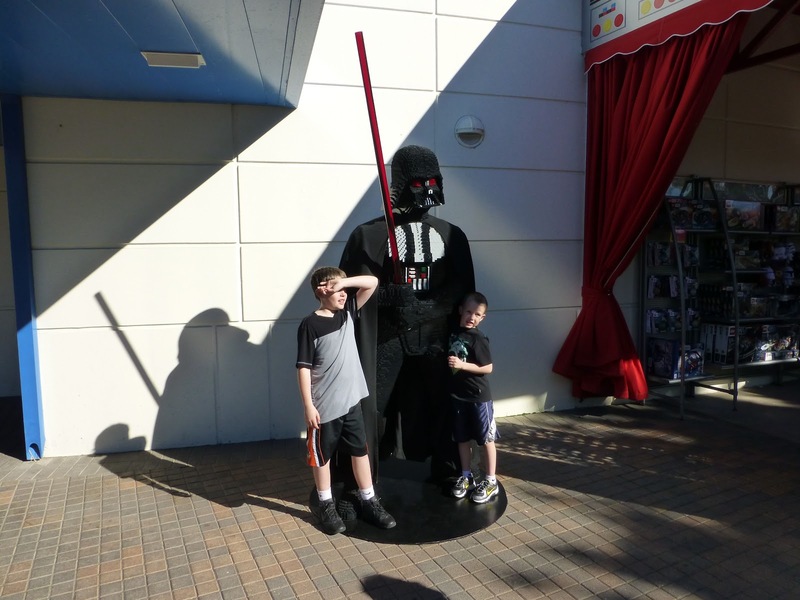 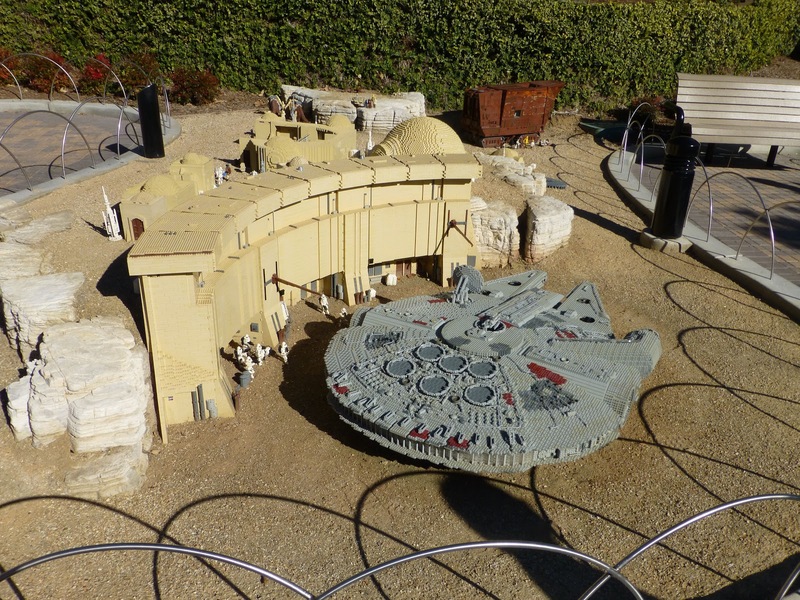 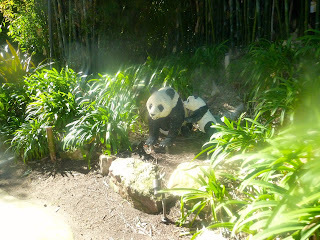 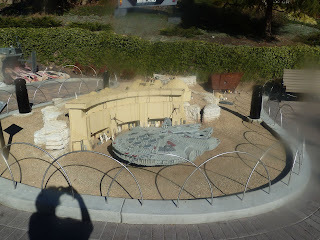 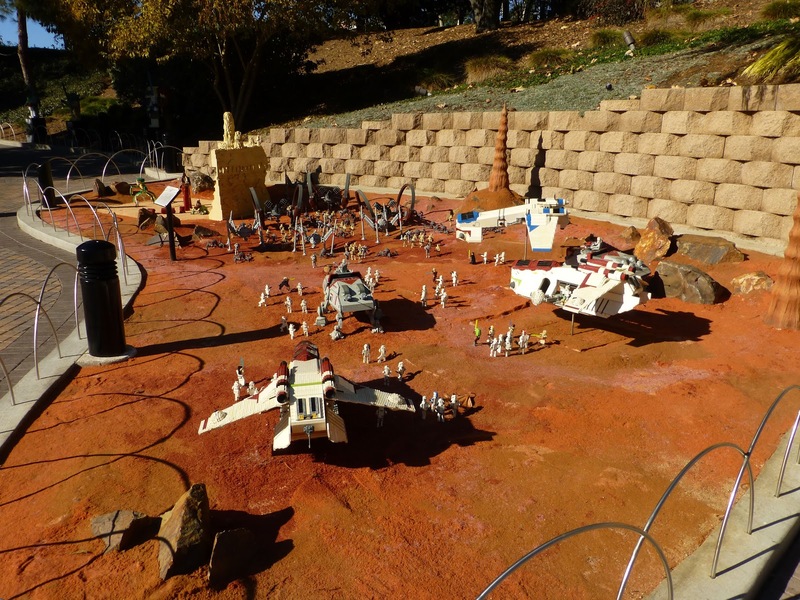 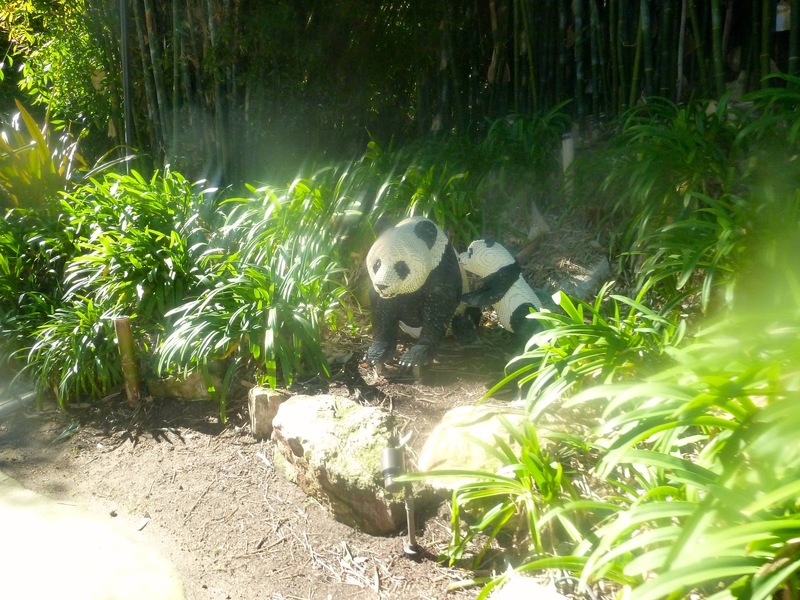 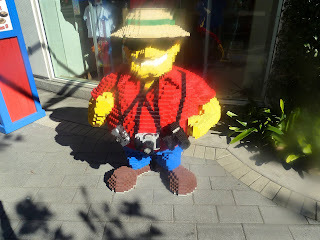 A walk through the MINI Legoland was interesting and then the Star Wars lego exhibit was very detailed. 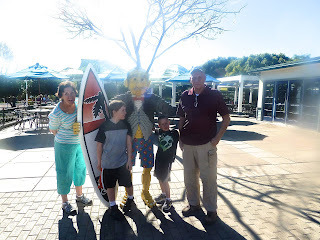 Upon returning home, once again Hope took the boys to the beach and later treated us to pizza at a local cafe in Seal Beach. 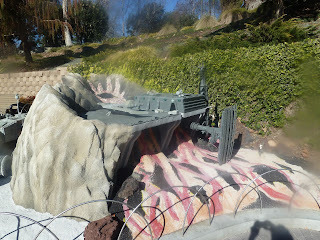 Tomorrow we are going to tour the USS IOWA in San Pedro and visit Fort MacArthur.